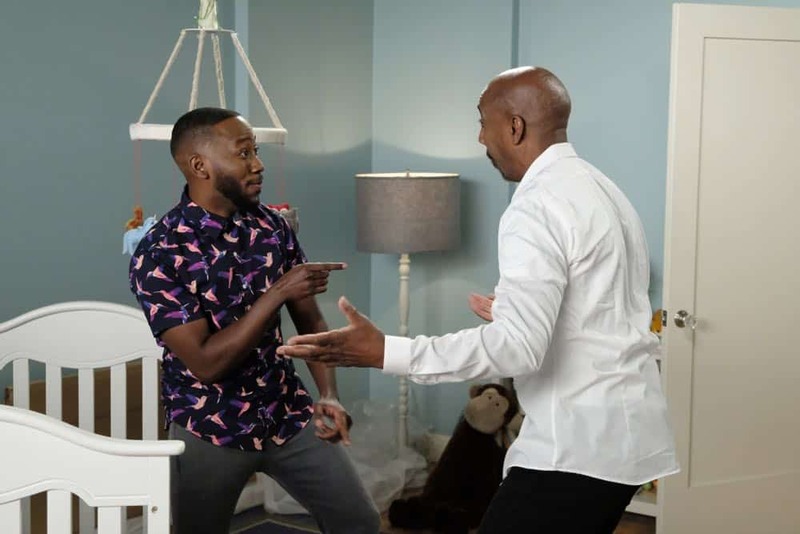 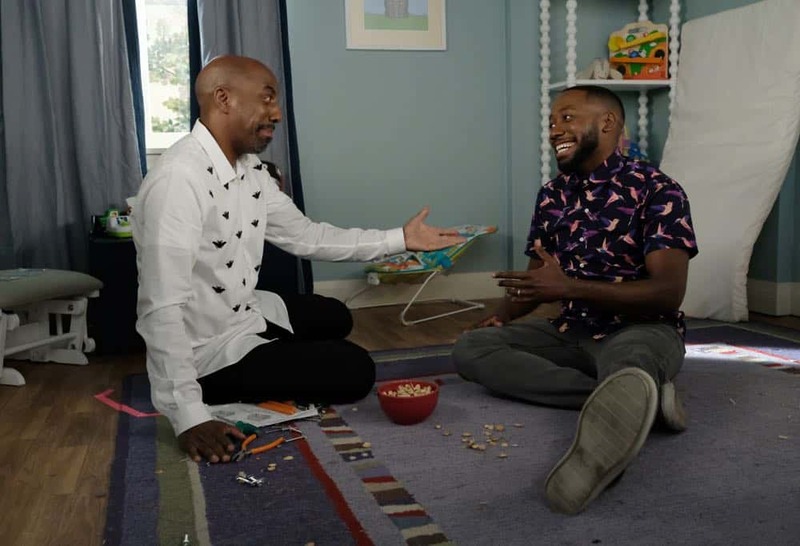 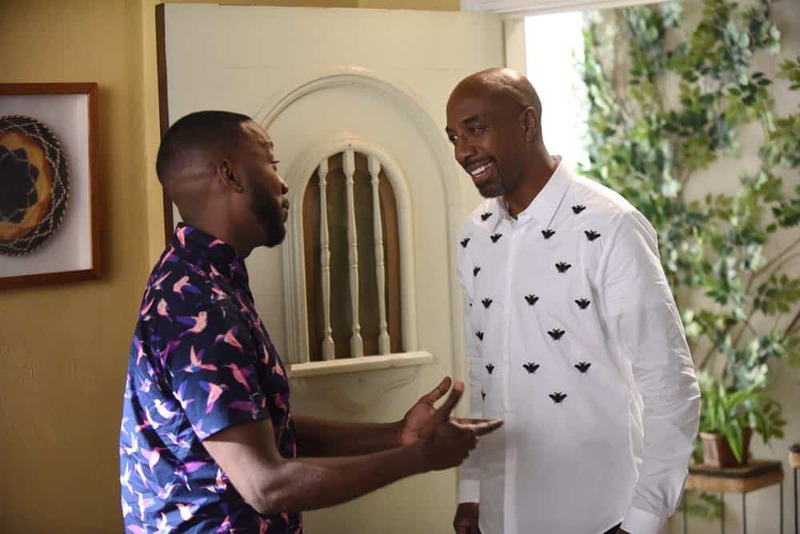 Jess tries to appease Winston’s anxiety about his impending fatherhood by tracking down his long lost dad (guest star JB Smoove). 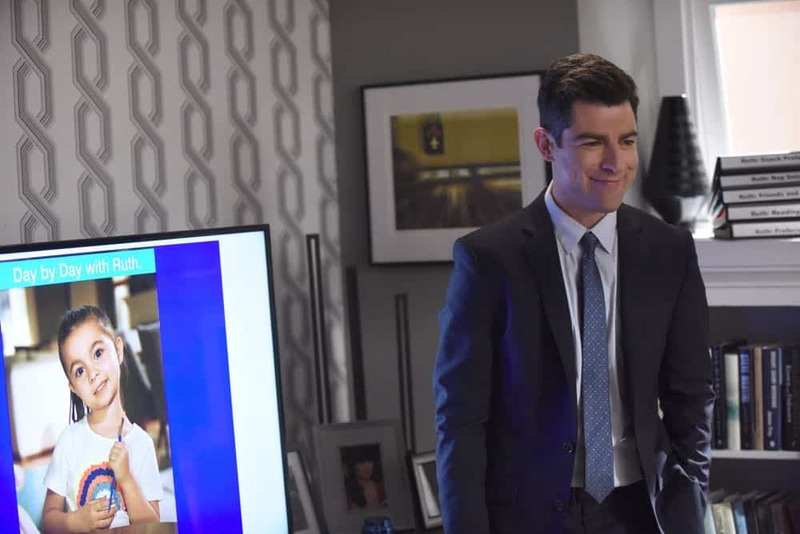 Meanwhile, Schmidt goes back to work for the first time since Ruth’s birth. 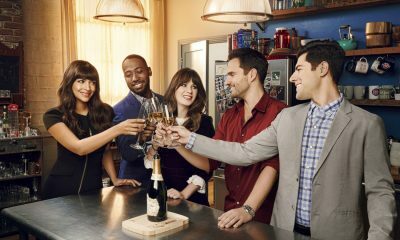 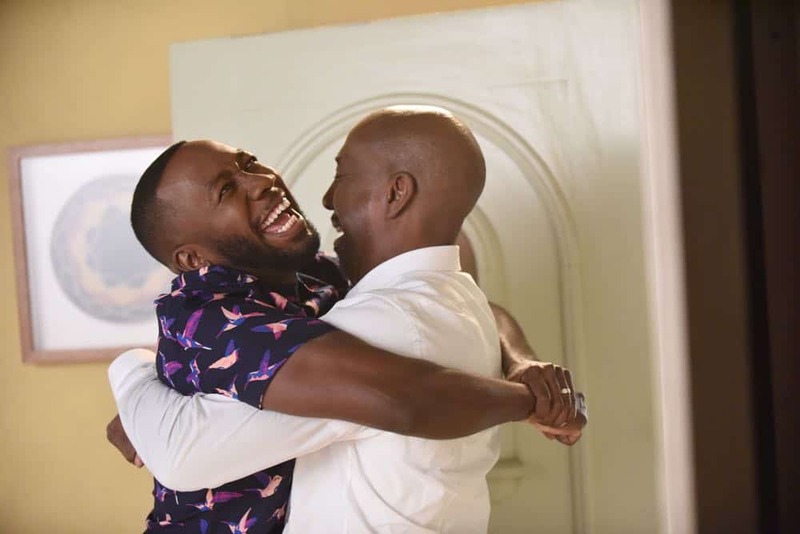 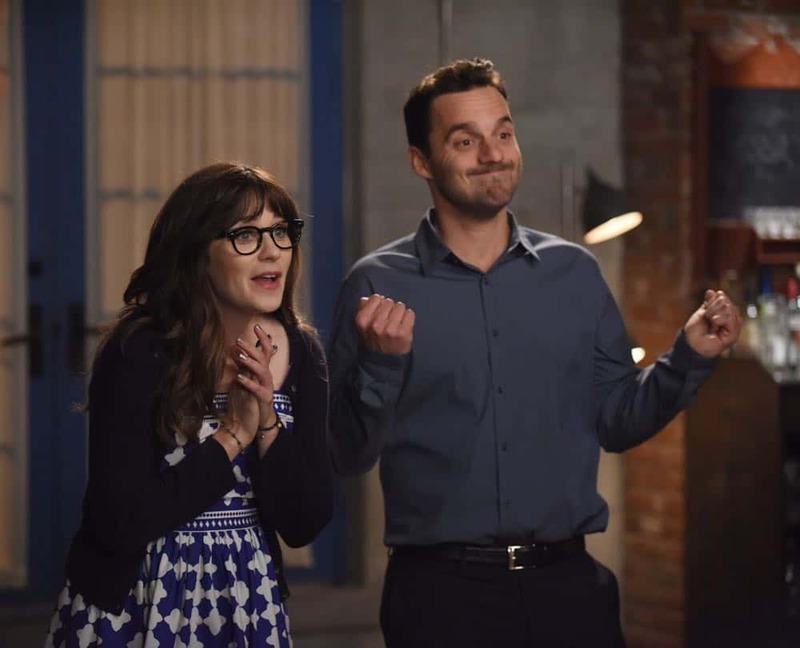 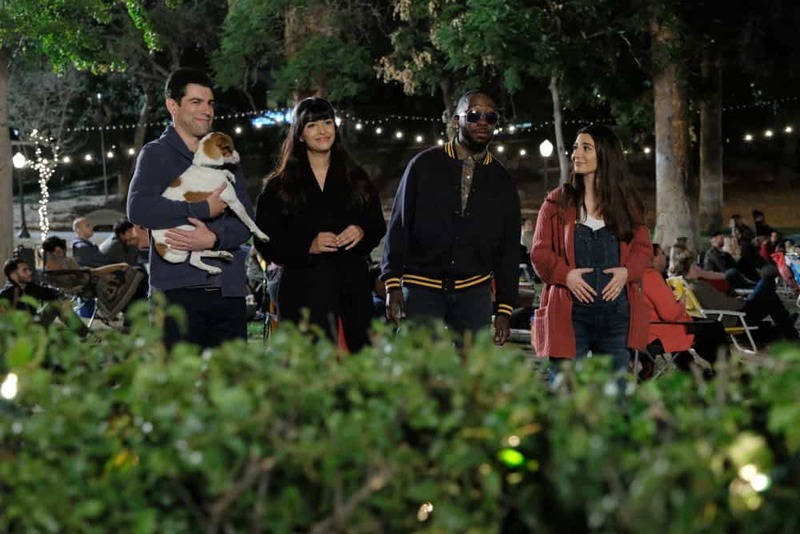 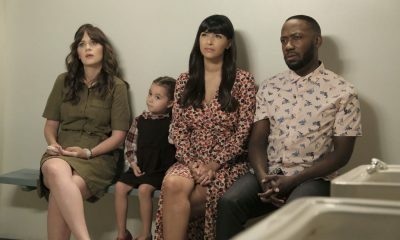 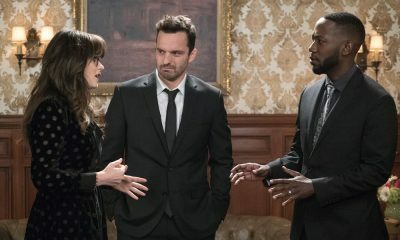 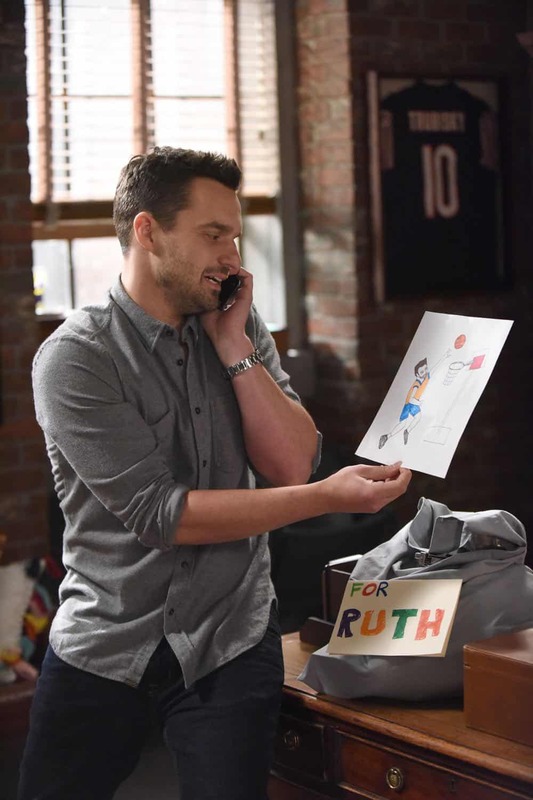 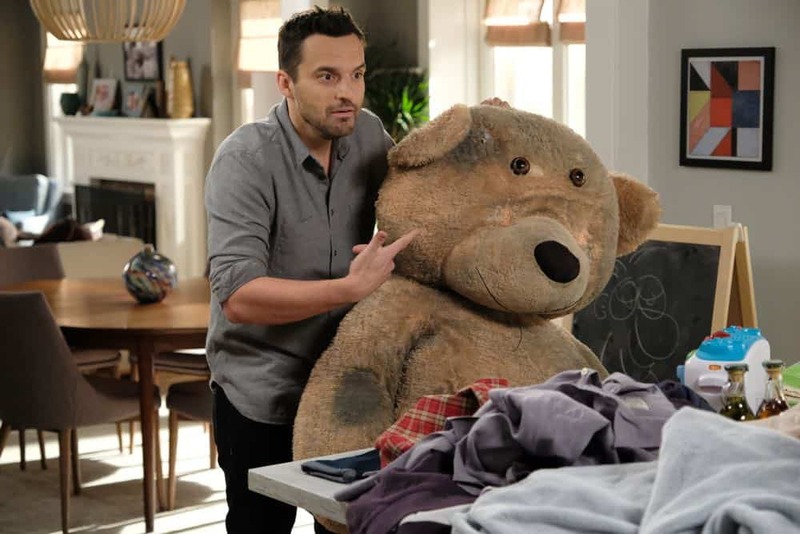 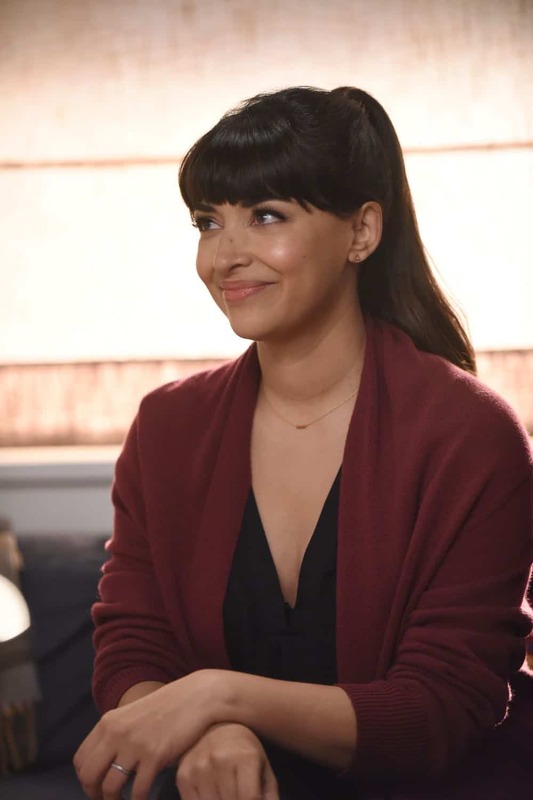 Then, Nick’s plan to propose to Jess is thrown off-course when they decide to get a dog, Winston sees color for the first time and Schmidt worries about Cece getting pregnant again in the all-new “Godparents/Mario” special one-hour episode of NEW GIRL airing Tuesday, May 8 (9:00-10:00 PM ET/PT) on FOX. 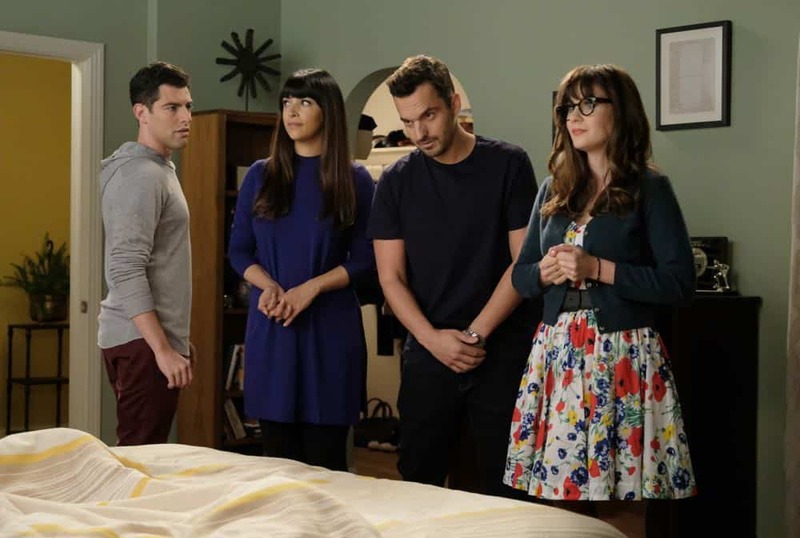 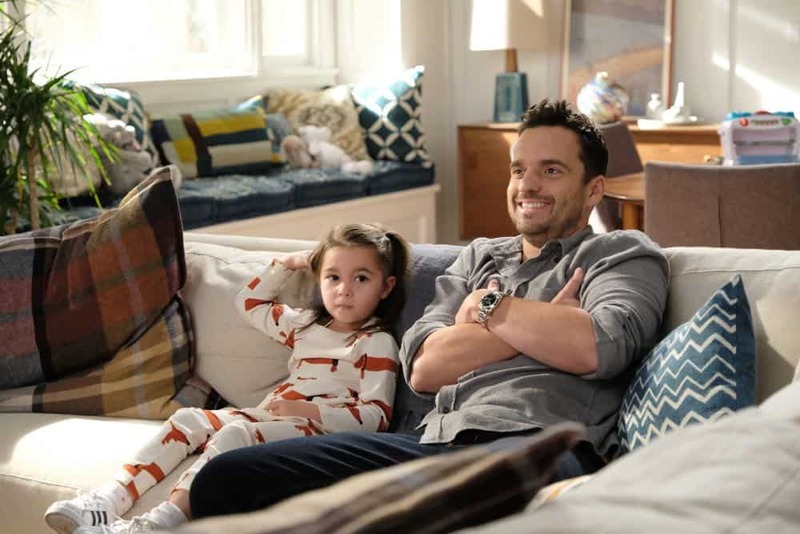 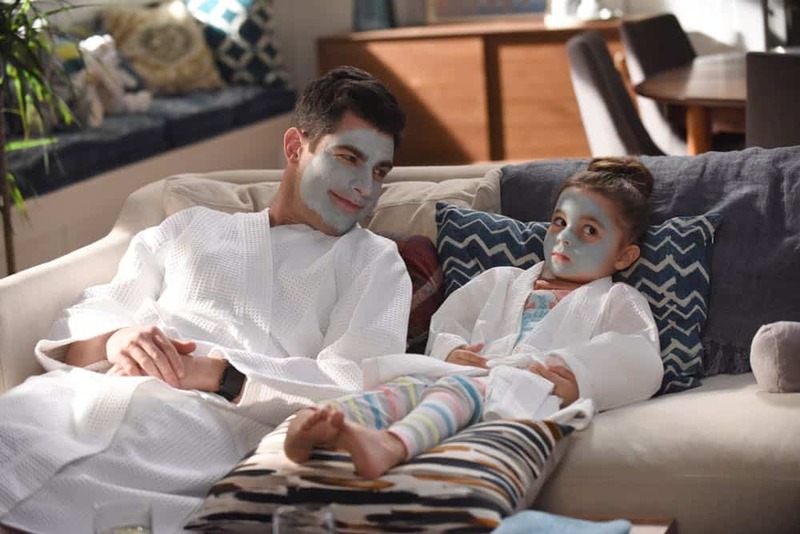 (NG-705/06) (TV-14 D, L, S) NEW GIRL Season 7 Episode 5 + 6 Photos Godparents/Mario.